The Return of Reaves! Former Blue Ryan Reaves returns to St. Louis for the first time as the Blues continue their up and down play. The Blues win a couple of important divisional games while dropping another one while having their effort questioned again. Which Blues will show up each game who knows. The trade deadline is approaching fast and the Blues are in dnager of falling into a wild card spot. Chris and Jason recap and review five games while givng you the latest St. Louis Blues news. Thanks for sticking with us.We are having a watch party and 100th podcast recording at the BlueNote Sports Bar and Grille. Check out our Facebook page for more information! We want to hear from you, our listeners! Get the latest news about the Blues Hockey Podcast on our Twitter account (@BluesHockeyNHL). Follow us on Twitter by clicking the link below and “Like” us on Facebook. Remember to rate us on ITunes & Stitcher. Email us with any questions you have about the show at blueshockeypodcast@gmail.com. Check out our meet the hosts tab on our homepage if you want to contact any of us on the podcast. 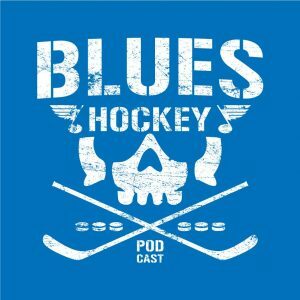 Please support us by visiting our sponsor (GlassBangers) and purchasing the official Blues Hockey Podcast tshirt. 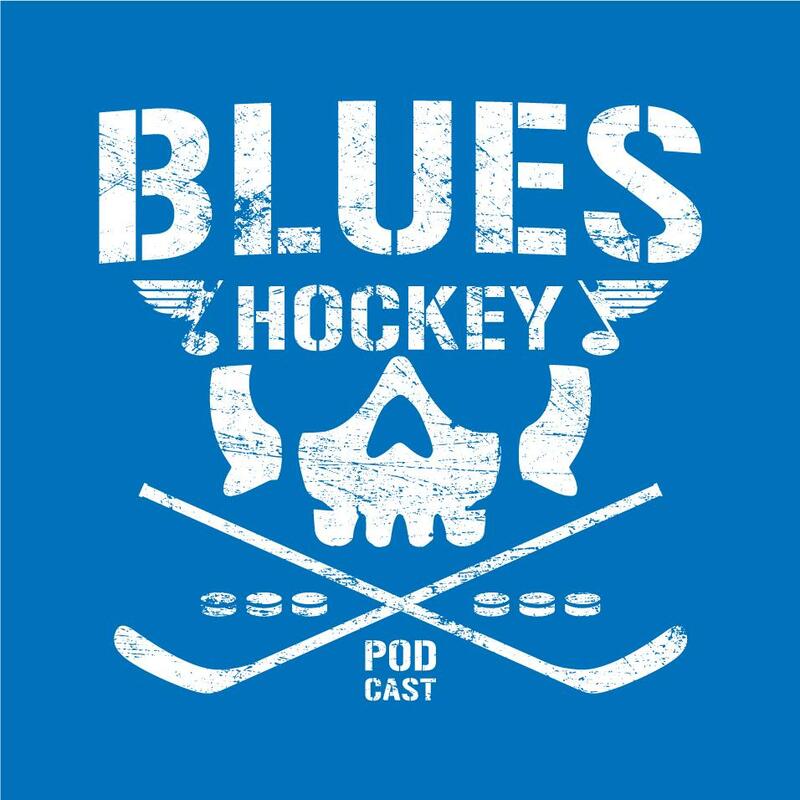 Help spread the word about the Blues Hockey Podcast.